Introduces Microsoft Azure Machine Learning, a service that a developer can use to build predictive analytics models (using training datasets from a variety of data sources) and then deploy those models for consumption as cloud web services. 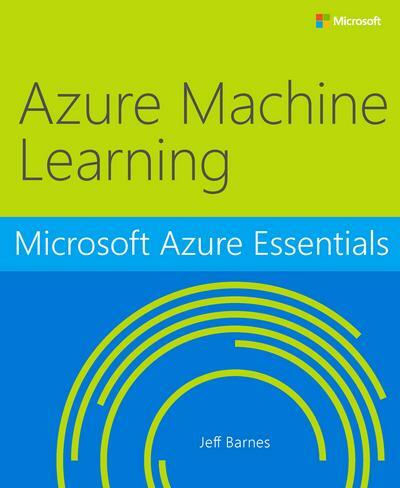 Jeff Barnes wrote:Microsoft Azure Essentials from Microsoft Press is a series of free ebooks designed to help you advance your technical skills with Microsoft Azure. 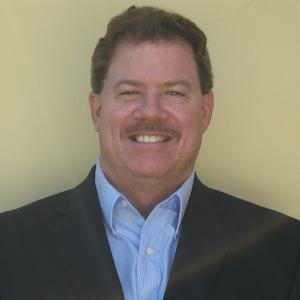 Jeff A. Barnes is a Cloud Solution Architect (CSA) on the Microsoft Partner Enterprise Architecture Team, where he engages with leading cloud architects and developers to present Microsoft’s cloud vision. A 17-year Microsoft veteran, Jeff brings over 30 years of deep technical experience to the CSA role.